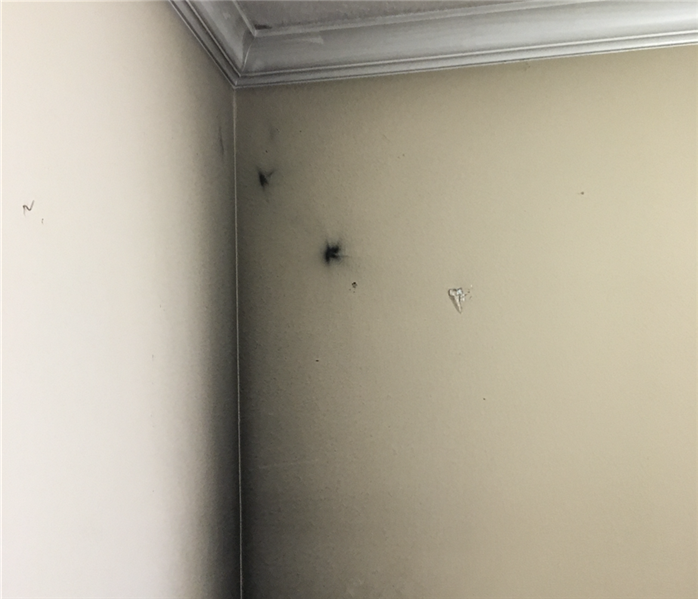 In addition to fire, smoke, and soot damage, your Oviedo home may also suffer from water damage as a result of the firefighting efforts. The fire and water damage can leave you feeling lost and hard for you and your family to process. You may feel stressed, confused, and vulnerable but with a caring expert to guide you through this crisis we will treat you as one of our own. Our team is professional and respectful and always will treat your home and belongings with care. 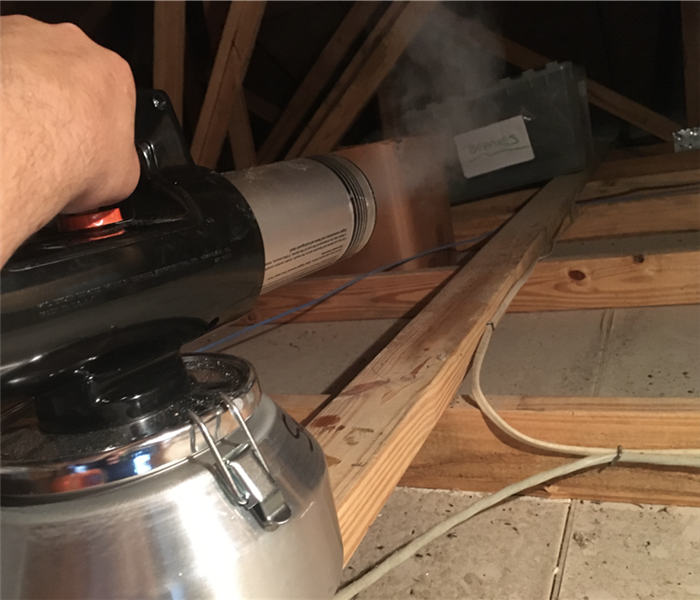 SERVPRO of Oviedo / Winter Springs East specializes in fire and water damage restoration. We have the specific damage restoration training, personnel, and equipment and can quickly restore your home to pre-fire condition. We live and work in this community too; we might even be neighbors. As a locally owned and operated business, SERVPRO of Oviedo / Winter Springs East is close by and ready to respond to your smoke or fire damage emergency. We are proud to be an active member of the Oviedo community and want to do our part to make our community the best it can be.